Are All Dogs Born Knowing How To Swim? 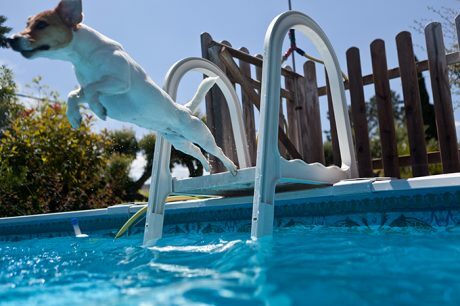 Most dogs automatically know how to "doggie paddle" in water, but does that mean all dogs can swim naturally? Dogtime investigates.